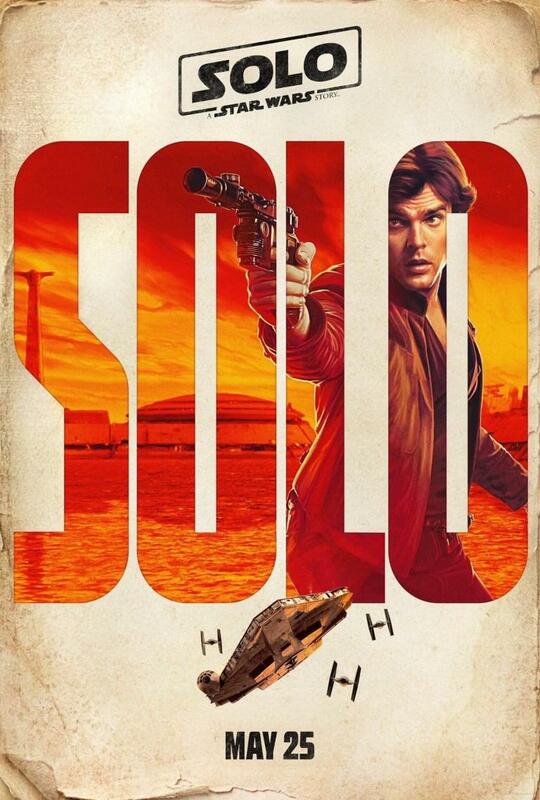 Following up on the teaser release during the Super Bowl, the first full trailer for Solo: A Star Wars Story has been released. 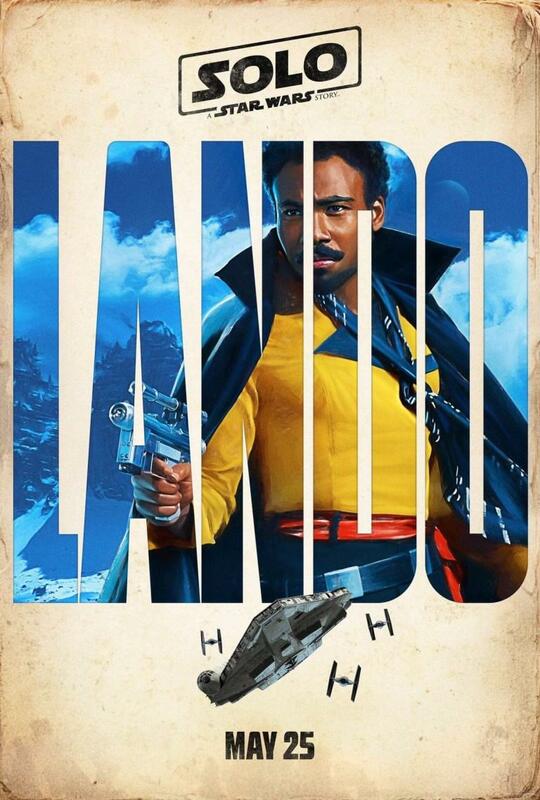 Good Morning America had the first look at the full trailer for Solo, and it does confirm a few rumors that have been circulating about this potentially being more of a heist film, but it also leaves us with a few questions about the new characters. 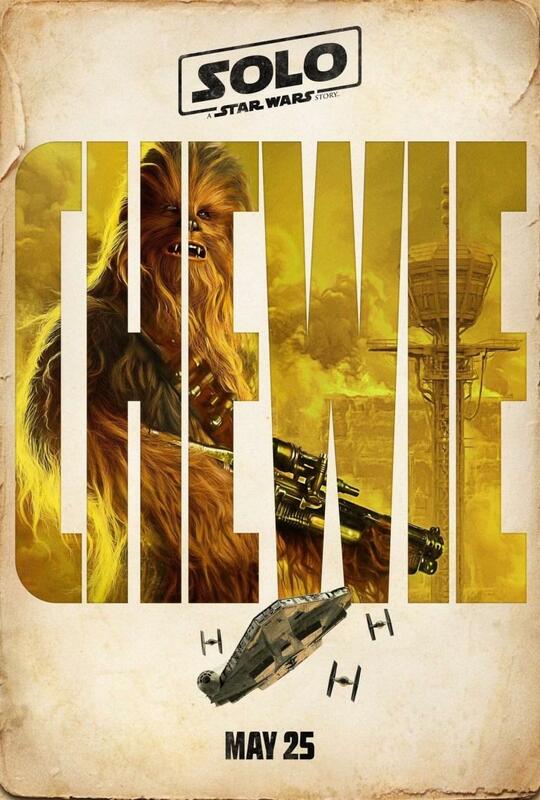 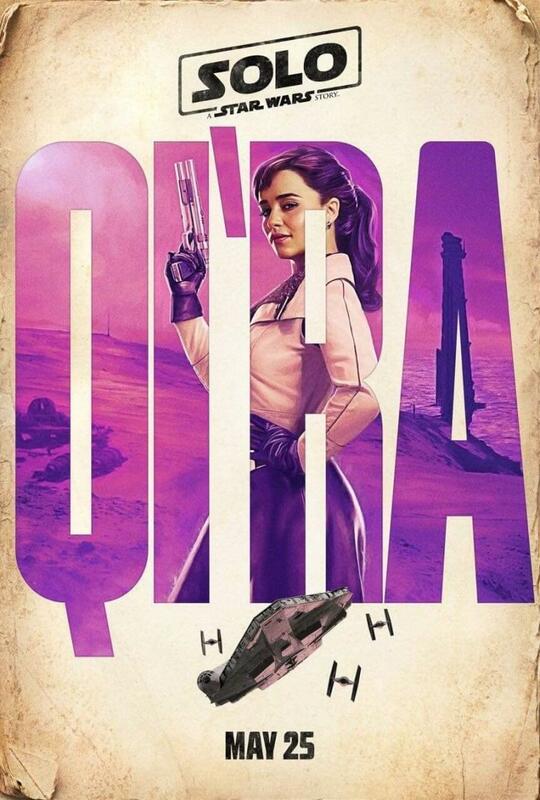 With the film hitting theaters on May 25, at least we don't have too long to wait to find out exactly what the newest installment in the Star Wars series has in store for us.